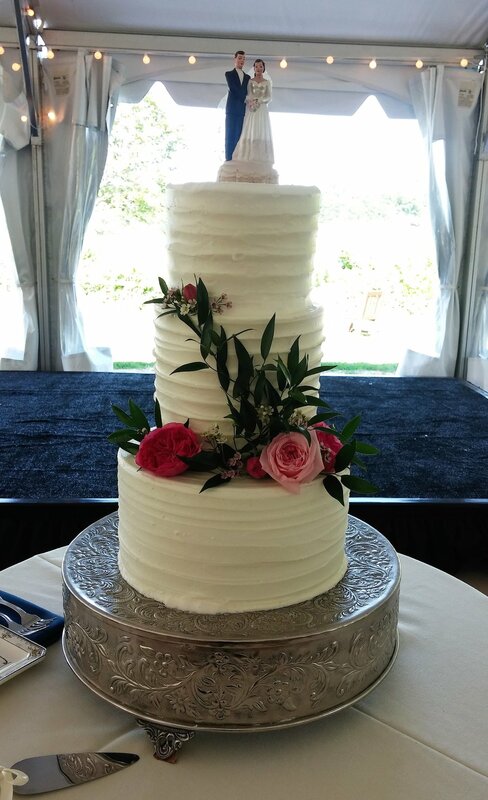 I can appreciate sugar flowers that closely resemble real blooms, but there is something about fresh flowers added to a wedding cake. I think the whole 'freshness' is the real differentiator. Cake flowers are usually an afterthought with my brides and added to the contract last minute. 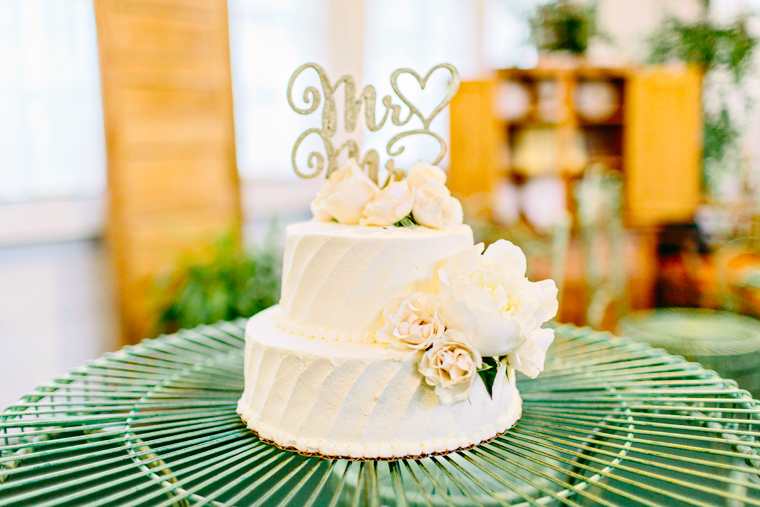 Whether its a couple buds as a topper or groups on every tier, your cake will coordinate perfectly with your wedding décor. It's Saturday morning and now all I want is cake for breakfast. I hope all of you have a fun weekend! Treat yourself to something sweet- live your best life!